Hi guys! Today I’m making a post just to say goodbye! I’ve been writing blogs for the admissions office since my freshman year, and I’ve written dozens of blogs over the last 4 years. But next semester I’m going to be doing a new job, and therefore won’t be bringing you all blogs anymore! It’s interesting looking back and seeing how my blogs have changed over the course of 4 years, and ways that they haven’t. For instance, my very first blog was a blog about a cappella, and one of my last few blogs will be one about a cappella! Early on I was a real big fan of doing interviews. I think that was mostly because as a Freshman I didn’t feel like I was enough of an expert on anything to write a blog by myself. Also, just writing up interview transcripts made it easier to push out content at a good pace for minimal work, heh. An interesting change Sophomore year, looking back, was seeing myself become a little more comfortable writing personal blogs. They didn’t dominate my blogs or anything, but I know it definitely felt good to feel a little bit more free in myself to write something personal, if I thought that it could be relevant or interesting. Though, uh, I’m not sure a blog about me just hanging out on campus over fall break was necessarily interesting. I do want to take a chance to update you guys on what my plans are, and why I’m leaving. I recently made a post about how I really, definitely wanted to immediately go to grad school. However, after some thought and exploring some alternate opportunities, I’ve decided I’m going to wait to go to grad school, just for a year or two. 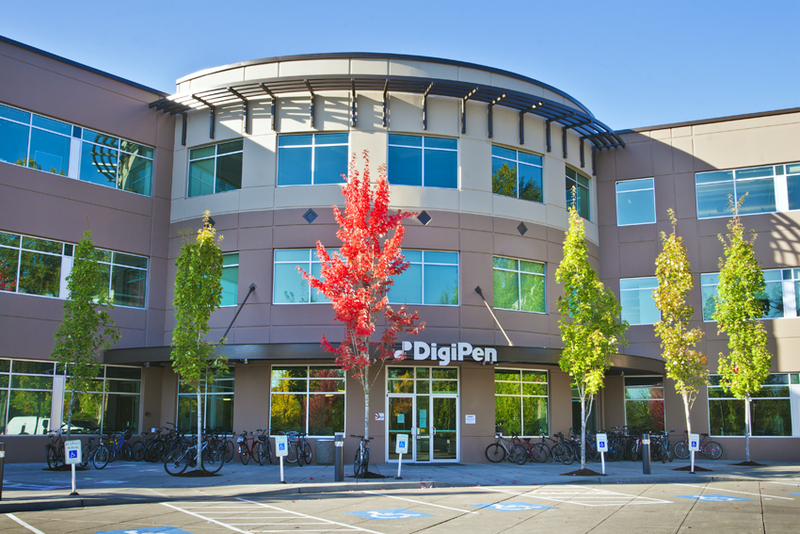 Now, I don’t know if there’s such a thing as “long time readers” of the blog, but if there are, you may remember Freshman or Sophomore year I discussed working at DigiPen Institute of Technology, a game development school in Redmond, Washington. I worked there the summer of my Freshman year, teaching and TA’ing classes for ProjectFUN, DigiPen’s K-12 summer program. This summer I will be returning to ProjectFUN to teach, and will be working part-time remotely during the semester to assist with curriculum development, as they restructure some of their courses. Then, during the year, I’ll hopefully transfer over to teaching with DigiPen’s new homeschool program, DigiPen Academy. I want to go to grad school for game development/design, and hope to explore educational applications of games, so I think my time at DigiPen will benefit me a lot in becoming stronger in that area. I’ll also be spending the year working on game projects in my free time, and will hopefully get the opportunity to connect with other people interested in games. There’s not a whole lot left to say! I enjoyed blogging, and sharing my Mudd experience with all of you in my time here. I’ll probably be back a couple times next semester to write some very specific blogs, but this is for the most part a farewell!